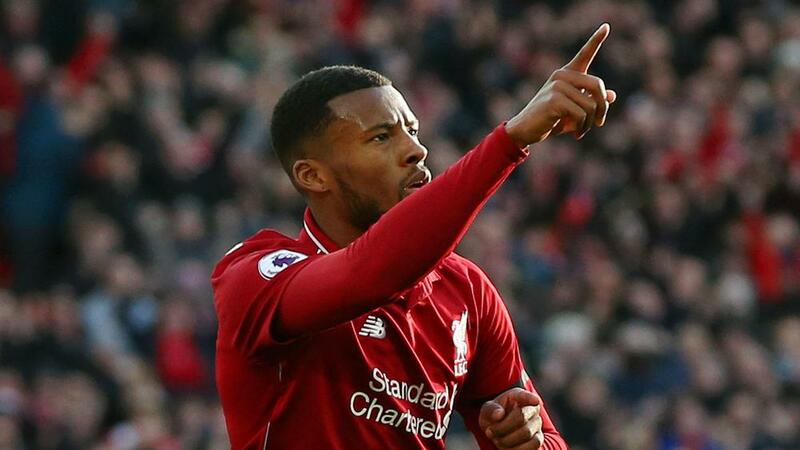 Liverpool stormed back to the top of the Premier League after a dominant 3-0 win over Bournemouth. Sadio Mane scored for the fourth consecutive top-flight match in the 24th minute, after which point Jurgen Klopp's side kicked into top gear to banish the memory of its lacklustre back-to-back draws against Leicester City and West Ham United. Manchester City will return to the summit on goal difference if it beats Chelsea on Monday (NZDT). Such fine margins being at play mean Klopp might have liked to see a few more added to its tally as his team cut Bournemouth apart at will. Liverpool has 10 days off before hosting Bayern Munich in the UEFA Champions League, with its game in hand on Manchester City coming at Manchester United on 25 February (NZDT).